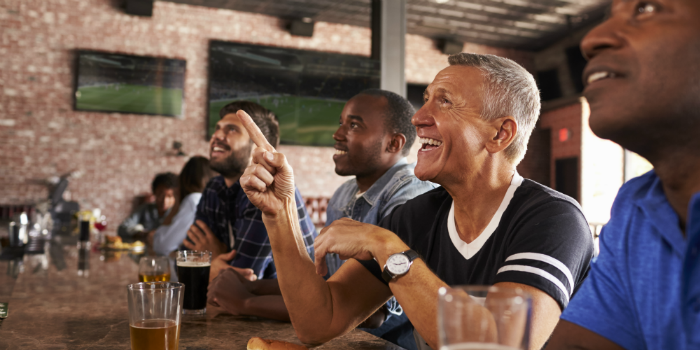 Business owners with multiple TVs in one location have often had the onerous task of managing all those screens with all those remotes and making sure their customers are happy with what they're watching. It can quickly turn into a juggling act based on different customer preferences and requests. What if every TV could be individually controlled from one central location? What if it was as easy as opening an app on a tablet and tapping a few selections to update all those TVs? No matching remotes with TVs. No finding lost remotes. That's the beauty of DISH's new remote app—and it's called DISH OnePoint. It's still time to believe in DISH's technology, especially when it comes to high-definition DVR receivers. As customers consider the number of TVs they have in their home to the amount of storage space they need to record their favorite movies and shows, they can put their trust in all of the technology DISH has to offer. 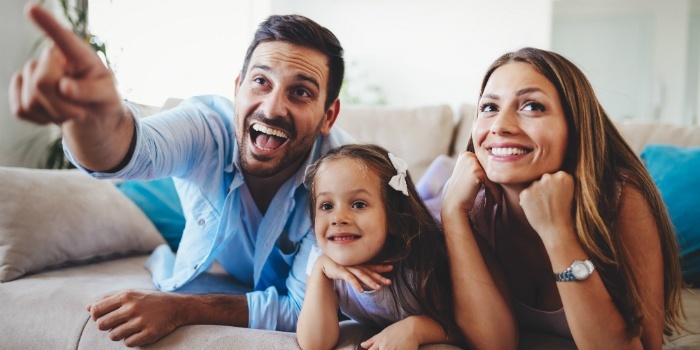 DISH Authorized Retailers, who run their own business selling DISH products and services in their local communities, can also put their trust in knowing their customers are able to experience the next-generation home entertainment that DISH provides. But how does a customer know which DVR receiver to put into their home? How do they make the decision to pick the receiver that will match their wants and needs? Let us answer these questions as we break down the differences between the four best DVRs from DISH.